Toshiba MK3261GSYN - Hard drive - 320 GB - internal - 2.5 "- SATA"
The Seagate Momentus Thin hard drive ST320LT007 has various modern technologies and making it ideal as a storage medium in laptop and other computer systems. The Seagate Momentus Thin hard drive ST320LT007 has various modern technologies and making it ideal as a storage medium in laptop and other computer systems. 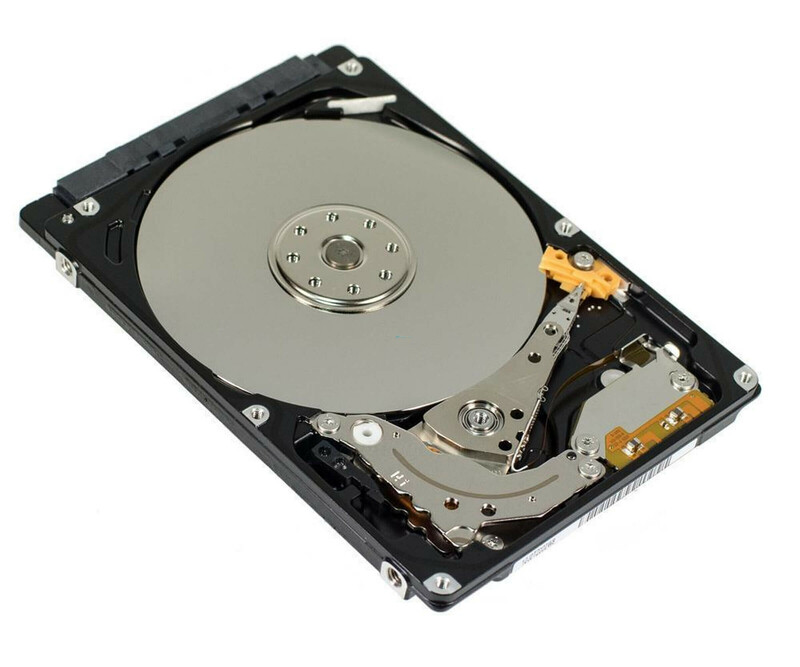 The convenient and powerful hard disk, please contact us in refurbished condition. It was therefore tested and work without restrictions. The special thing about the ST320LT007 Seagate is its height of 7mm. Since they additionally comply with the 2.5-inch format, the hard drive can be used not only in the notebook or compact computers, also in ultrabooks it can be used for data storage. If in doubt, you should consult the manufacturer information about your system, to ensure compatibility. Microsoft, the Seagate Momentus Thin ST320LT007 been certified for use with Windows 7. Of course you can use for Windows 8.1 or Linux hard drive but. A total storage capacity of 320 GB is enough space for the operating system, applications and your data. Your multimedia files, such as games, movies or music, you can store easily directly on the hard drive so without using cloud services or the like. Through the latest technologies, such as fluid dynamic bearing motor or the Seagate QuietStep technique is particularly worried for a quiet drive operation. The Seagate Momentus Thin ST320LT007 therefore also works with 7200 revolutions per minute silent and will not disturb you in your daily work.